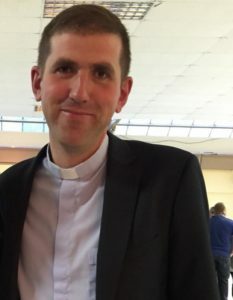 Please pray for Fr. 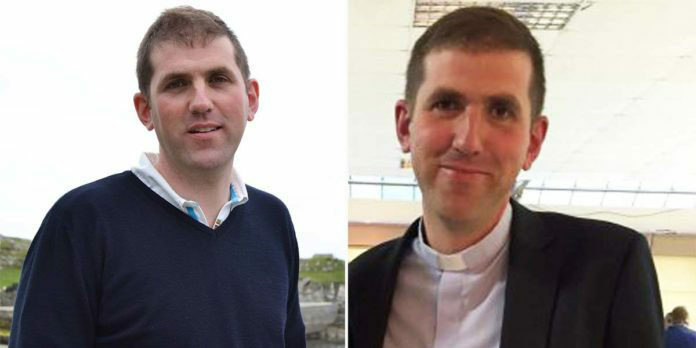 Patrick Burke, The Presbytery, South Mall, Westport, CC Westport and Adm of Clare Island and Inishturk, and late of Gurrauncoyle, Killererin, The Presbytery Castlebar, Knock and Athenry. Mass in appreciation of his Ministry in St. Marys church, Westport on Wednesday at 11:00am. Removal afterwards to Killererin. Reposing in St. Anne’s Funeral Home, Barnaderg on Thursday evening from 5pm until 8pm. Requiem Mass on Friday at 4pm in Killererin Church with burial afterwards in the adjoining cemetery.